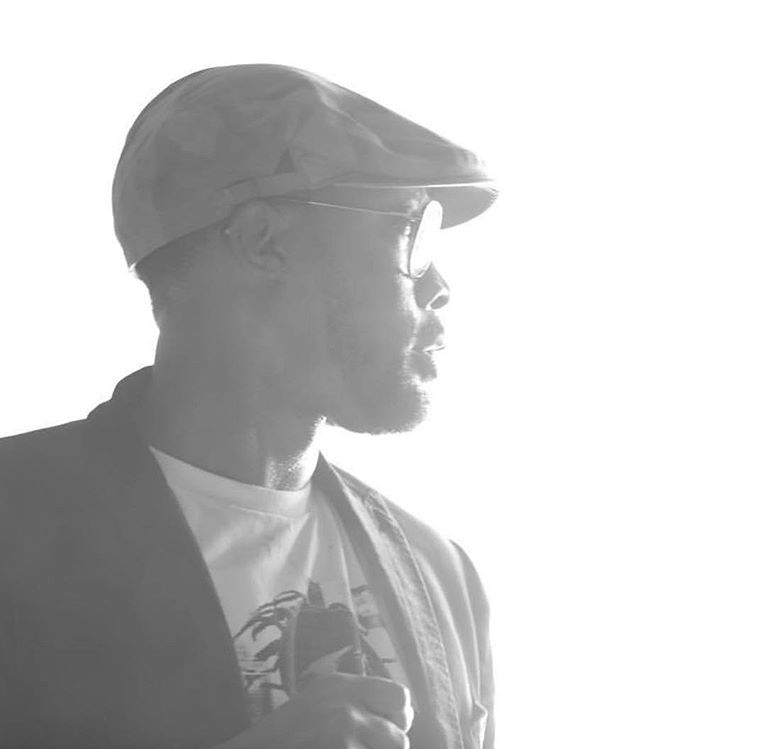 RZA (born Robert Fitzgerald Diggs, 1969) – The de facto leader of the group. He produced the entirety of Enter the Wu-Tang and the majority of the tracks on subsequent Wu-Tang albums. He has also produced many of the group’s solo efforts, especially early on. Considered a producing pioneer, his popularity has transcended hip-hop. Thanks to Jim Jarmusch giving him his break with Ghost Dog: The Way of the Samurai, he has gone on to score several Hollywood films such as the first installment of Quentin Tarantino‘s critically acclaimed Kill Bill, Tony Jaa‘s The Protector and Ridley Scott‘s American Gangster. Most recently he scored the music for the anime series Afro Samurai. Before signing with SRC Records in early 2007, RZA was flooded with offers from Bad Boy Records, Aftermath Entertainment, Interscope and Def Jam among others. In 2012, RZA directed, co-wrote, and had a lead acting role in The Man with the Iron Fists.